With the launch of the free version of Google Optimize earlier this year we take a look at how you can start using it to run your own A/B tests and help to improve the performance of your website. There are a couple of things that you’ll need to start using Google Optimize which we’ll run through below for you. First up if you don’t already have it installed go and download the Google Chrome web browser, in order to implement tests you’ll need to be using Chrome and the Google Optimize plugin. Next up is to sign up for a free Google Optimize account and if you don’t already have it also get Google Analytics as the two products work together. When setting up your Google Optimize account you’ll be able to create a single container for your website. Once you’ve named your container you’ll need to link Optimize with the Google Analytics View for the website that you will be using. Finally you’ll need to add the code snippet to your current Analytics tracking code which will enable you to create experiments. Now that you’re up and running it’s time to create your first experiment and start running your tests. 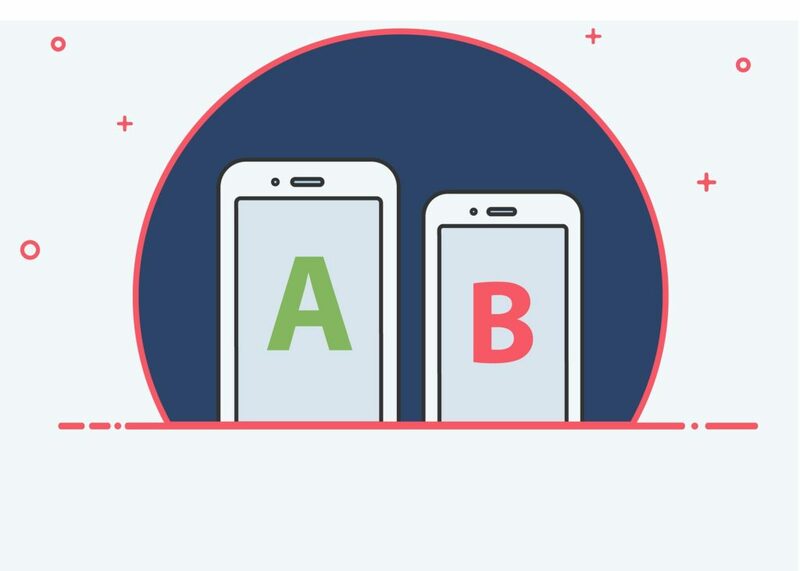 There are a number of experiments available that include: A/B test, Multivariate test and Redirect test, for this article we’re just going to focus on the standard A/B test. Add the page that you would like to perform your test on and select A/B test. This will bring you to a new page to work on the draft and you’ll need to add a variant to create your split test. Once you’ve added a variant it will appear in the list and you’ll be able to start editing your page. When you go to the editor for the first time you’ll be asked to install the Google Optimize plugin before continuing. 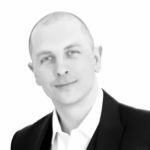 With the experiment saved you’ll need to define your objectives which are the same as your Google Analytics Goals, if you haven’t got any setup you’ll need to do that first. Common goals include contact form fills, online purchases, email signups and whitepaper downloads to name just a few. Also make sure you fill in the Description and Hypothesis fields when saving your experiments as this will tell you what you have changed and what impact you think the change will have. Changes should be made one at a time with incremental changes preferable to big changes where lots of elements are updated all at once. Once you have started your experiment running you should let it run for at least two weeks before thinking about looking at the results. Depending on traffic levels and performance you may require more time to be able evaluate the results. The first part of the reporting screen will show you the current winner of your experiment. As soon as there is enough data Optimize will show a clear winner and you’ll be able to click through to see further information about how each of your variants have performed compared to the original version. Whether your experiment was a success or a failure it’s now time to iterate and continue your testing. Make sure that you always take the time to form a hypothesis based on your analytics data which will help you see patterns and highlight potential changes that could benefit your website.